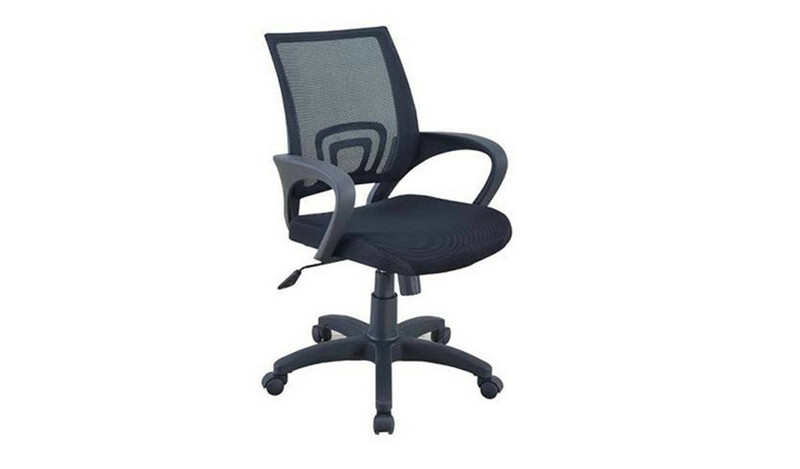 – This range can be customized with a wide range of colors and material options on offer. 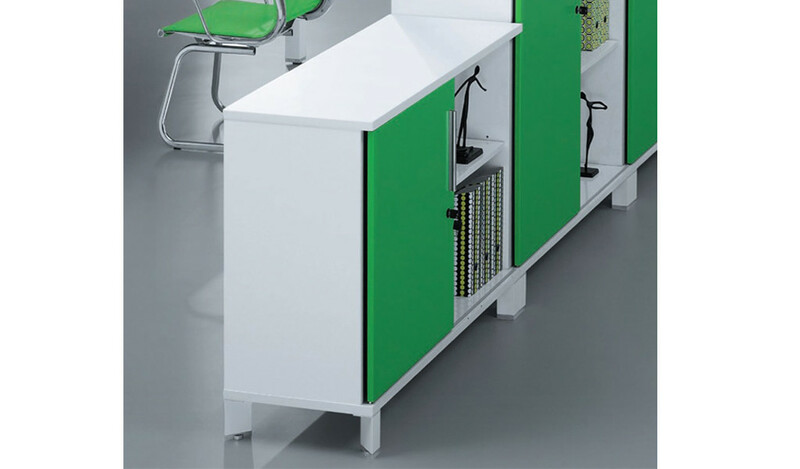 – A versatile and top selling desking system, its great for open work areas. 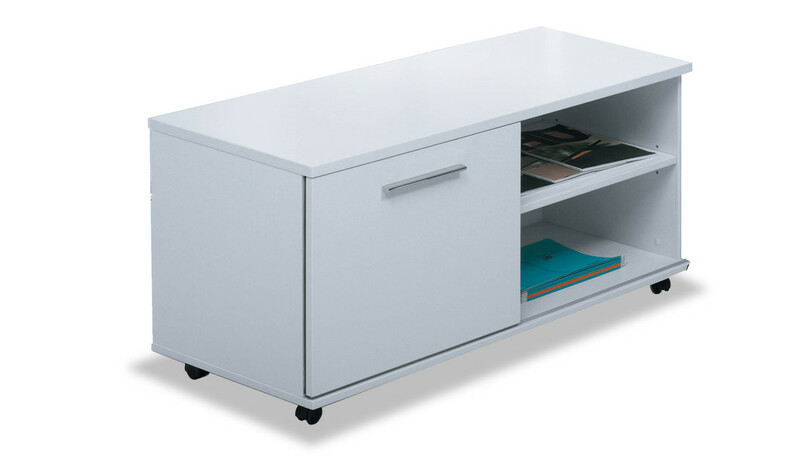 – Desk with hollow metal legs for wire management and acrylic screen. 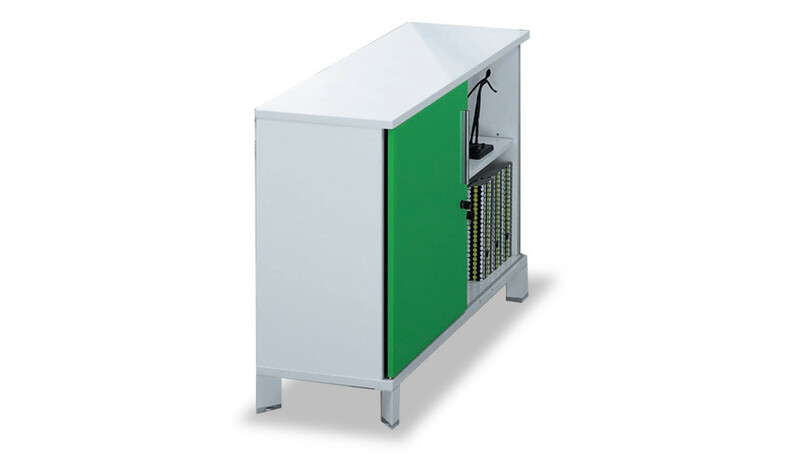 – Made with E-1 grade MDF finished with laminate and strong metal base with an ingeniously in built wiring system. 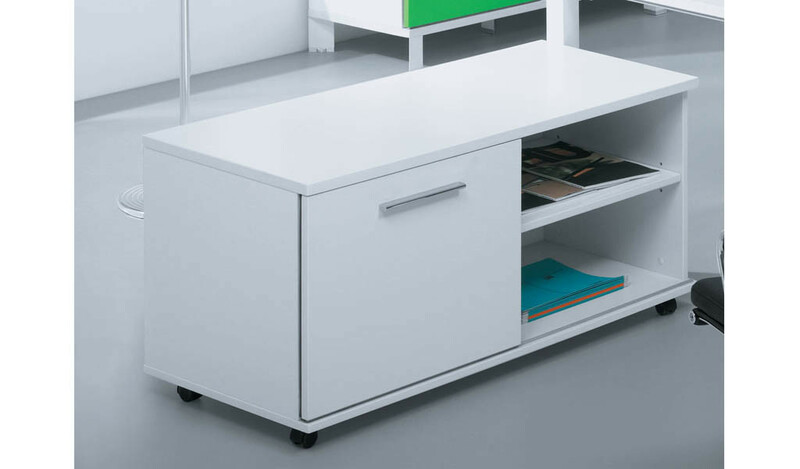 – Designed for large work areas this versatile and functional system makes your office look open and spacious. 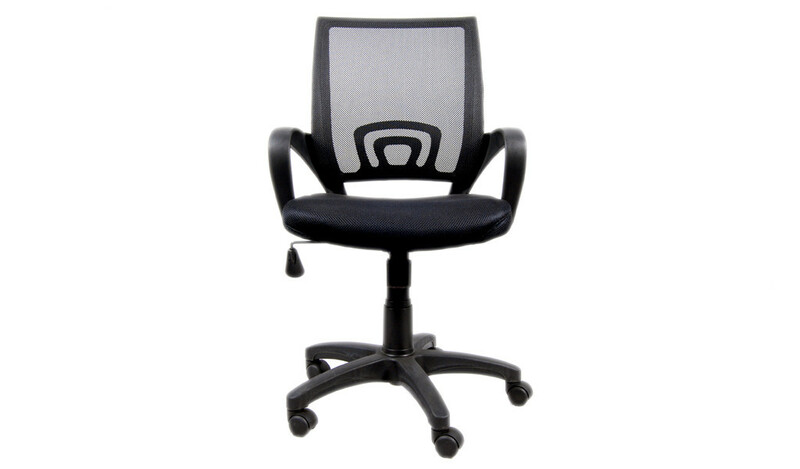 Its a simple, easy to install, workstation system with an uncluttered and open look. Designed to handle simple wiring needs with and ingenious system of wire management that is supremely efficient. Call us with your floor plans to let us work with you for the best combination and costing.